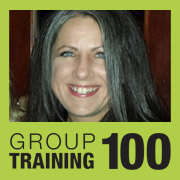 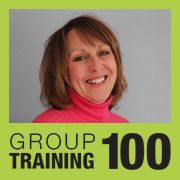 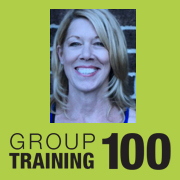 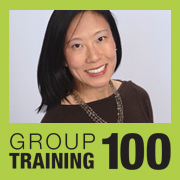 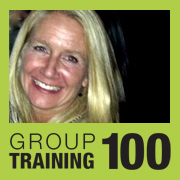 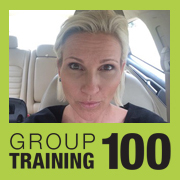 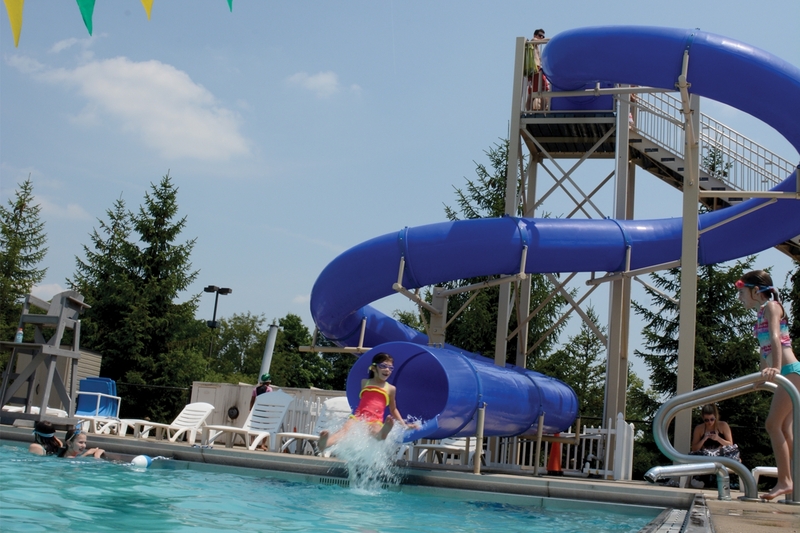 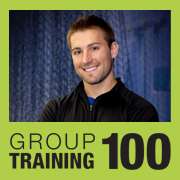 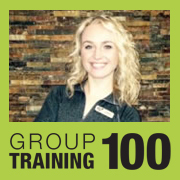 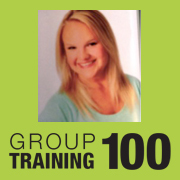 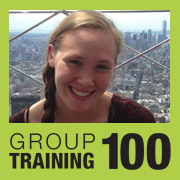 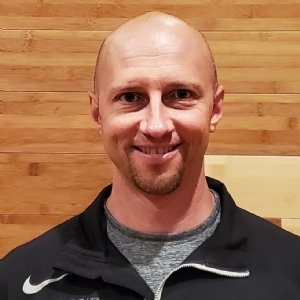 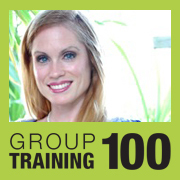 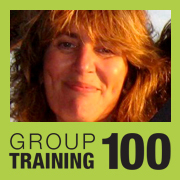 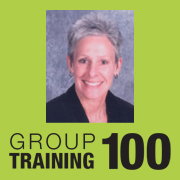 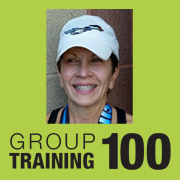 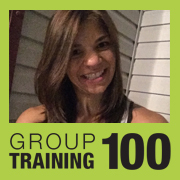 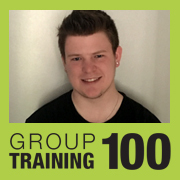 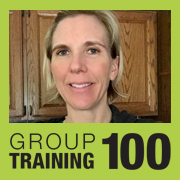 The Sports Club of Novi is now home to Group Training 100. 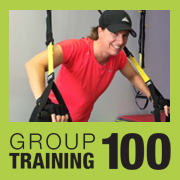 One location provides every format you need to stay in shape and never get bored. 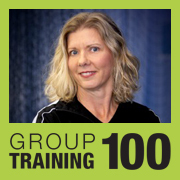 Cycling, Cardio Boxing, Boot Camps with Queenax, Meta Cardio formats, Zumba, Aqua, Yoga with Infrared Heat, Barre and much more! 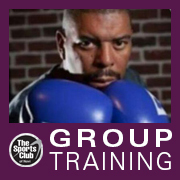 100 weekly classes taught in four luxurious training areas of the club. 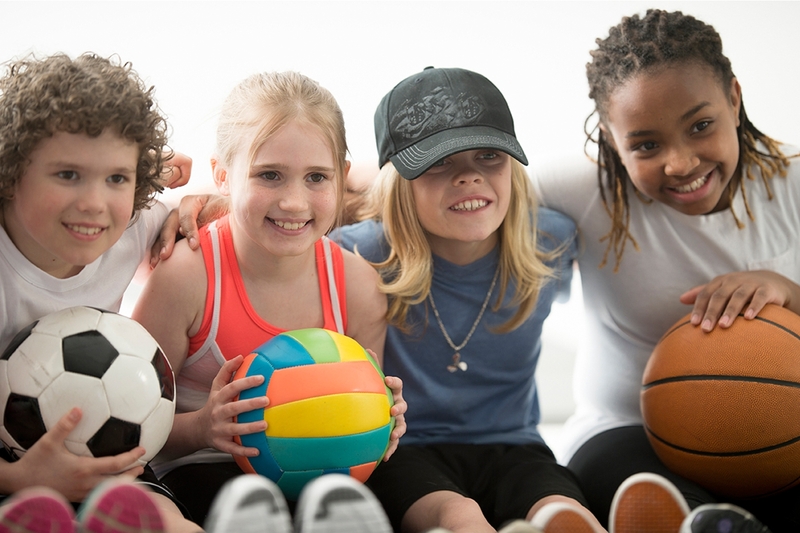 Three of the areas feature POLAR heart zone training options. 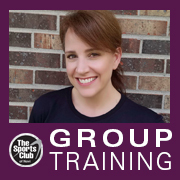 Classes are free for Fitness Members, BUT Program Members and nonmembers can now purchase classes on our NEW SPORTS CLUB OF NOVI mobile app.